2. 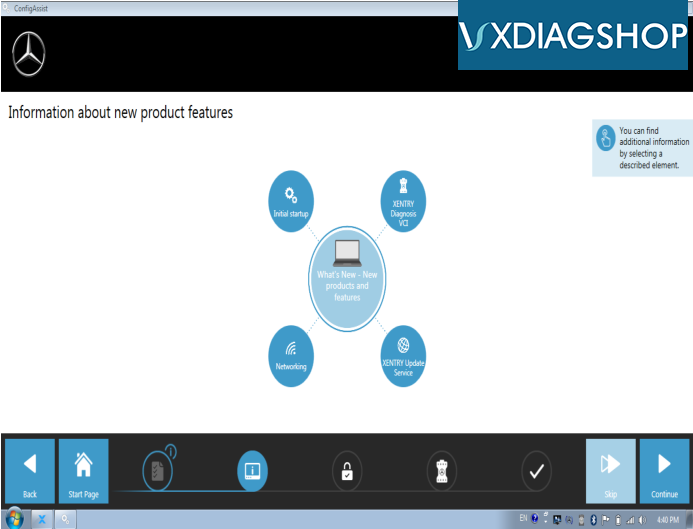 VXDiag support add more original software in feature, you only need buy authorization from us. 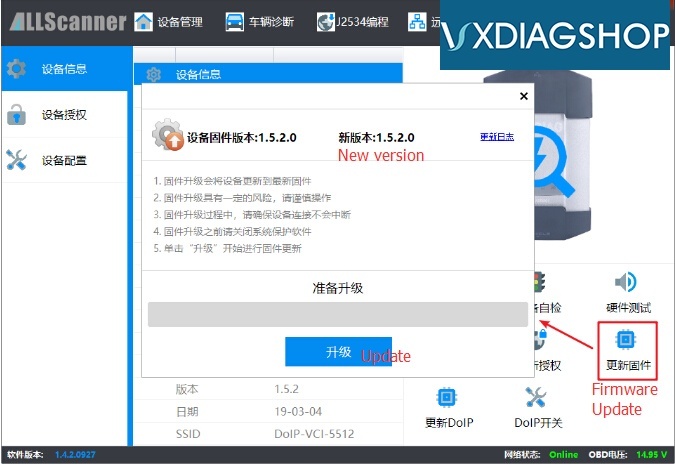 Already released original software authorization has BMW,GM, Ford, Mazda,Toyota, Honda, LandRover, Jaguar, Subaru,Volvo,VW,and Porsche. 6. Software: 1TB 2019.3 version. The HDD tested ok on laptops like LENOVO T420 T440 X201, DELL E5420 E6420, Panasonic CF53 54 31. Suggest to test on laptops above. Benz software include two versions of PASSTHRU & PDU, including DAS, Xentry software.Version of PDU support new car models of 222, 213, 205 etc,other car models need to usepassthru version to diagnose. Not support old models of 210, 203, 220 with K-Line communication. It support connections of WIFI, LAN and USB. For what cost he have its good. I only just tested (remote) with xentry and DTS 8.13.029 … and DoIP works. 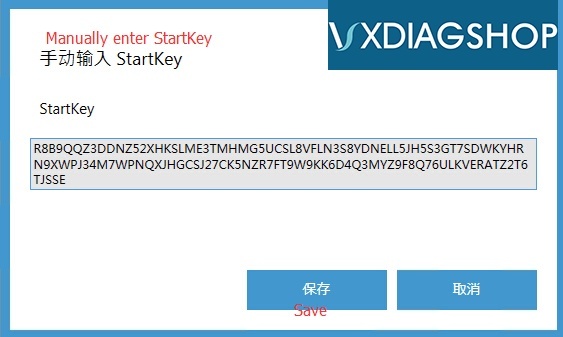 Allscanner VXDIAG Benz C6 multi tool released new firmware and driver update in March 2019. 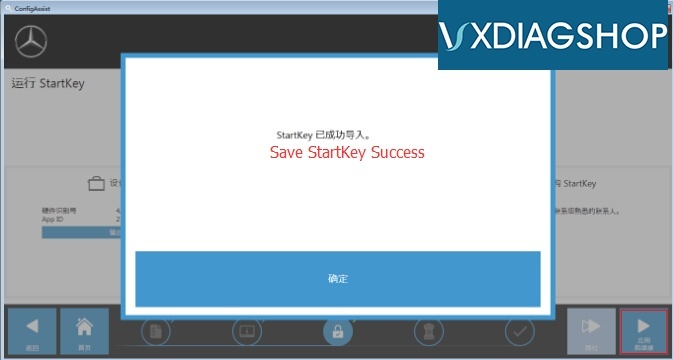 With the new update you can use the latest V2019.03 Xentry XODS software with the C6 multiplexer. 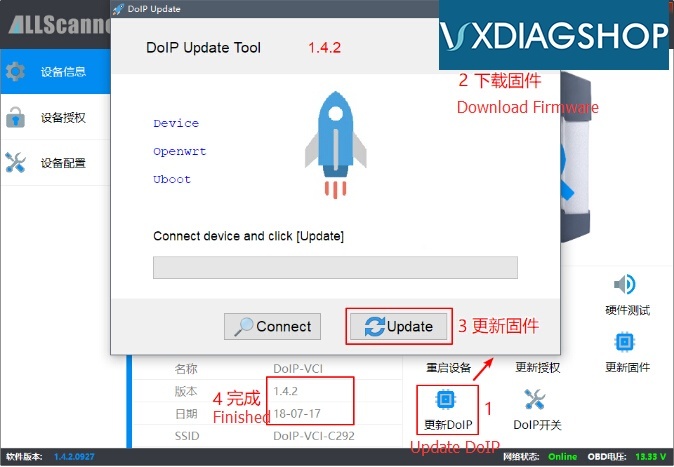 How to Update VXDIAG Benz firmware? 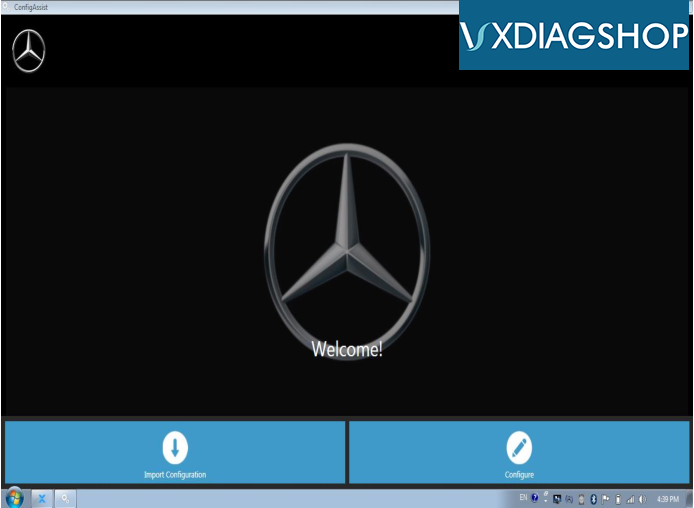 How to configure VXDIAG Benz C6 VCI? 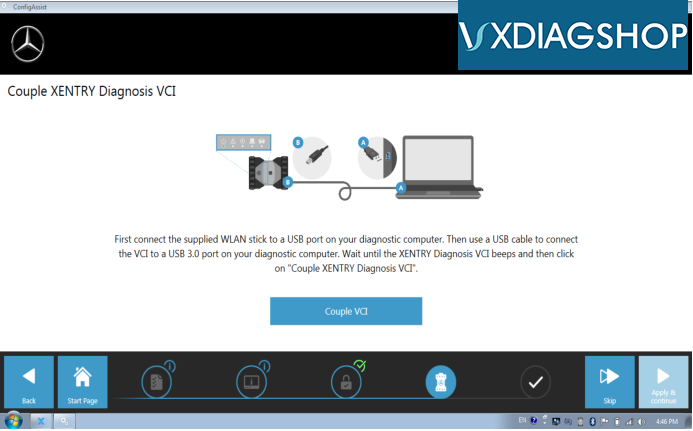 Follow steps below to configure VCI. You will see C6 Benz icon and VCI number after connection. 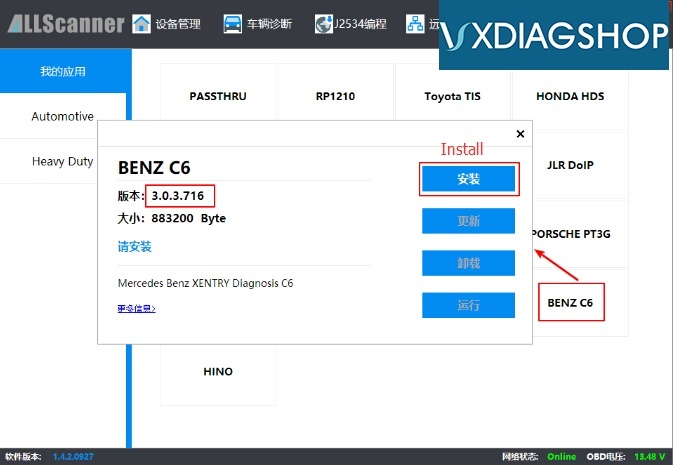 How to use VXDIAG C6 Benz VCIRecovery? 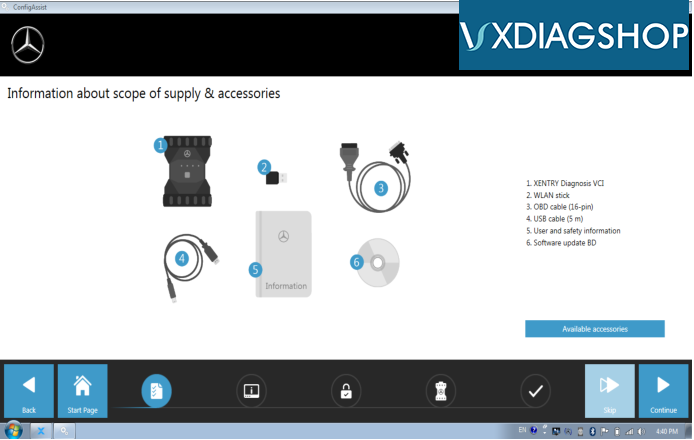 The new firmware adds VCIRecovery function with which you can exchange old and new Xentry software versions. 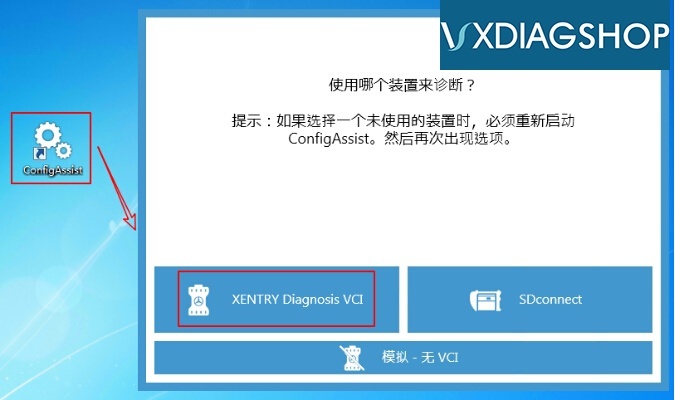 Note: The latest firmware supports latest XENTRY Diagnosis 03/2019. 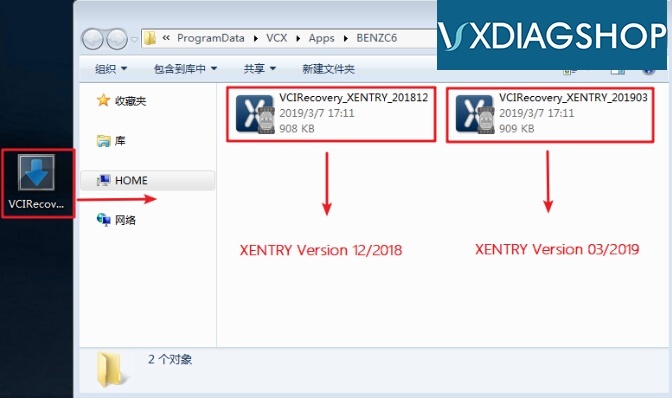 If you want to use older version pre-2018, need to exchange between the VCIRecovery. 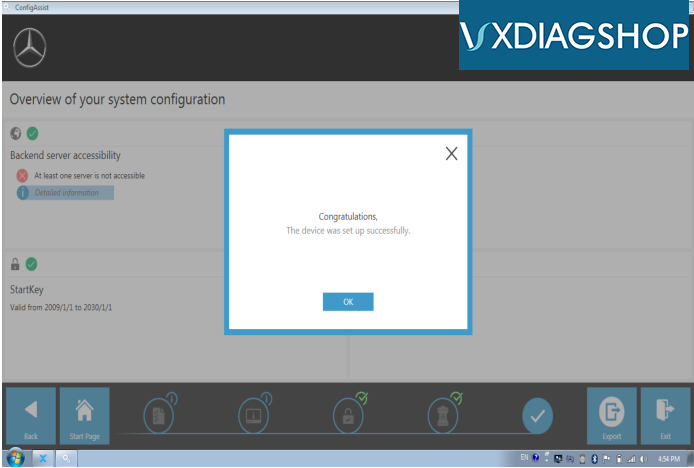 Select proper VCI version to run your software. 2. Press Update to run firmware update untill you succeeded.